Tomorrow I am having a special guest post by one of my new fashion blogger friends! 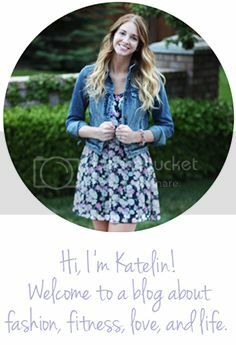 She has such a cute blog and I am excited for her to visit! i think the new name is super clever! love it. ok girl this is crazy but i basically posted this exact same outfit for my outfit post today hahahah. Just found your blog and i love it! keep up the good work! I just looked, that's so funny! Chambray and jeans is the best go to combo. I love those glitter loafers you wore with that outfit!